This class will be good for all levels, ages and genders. 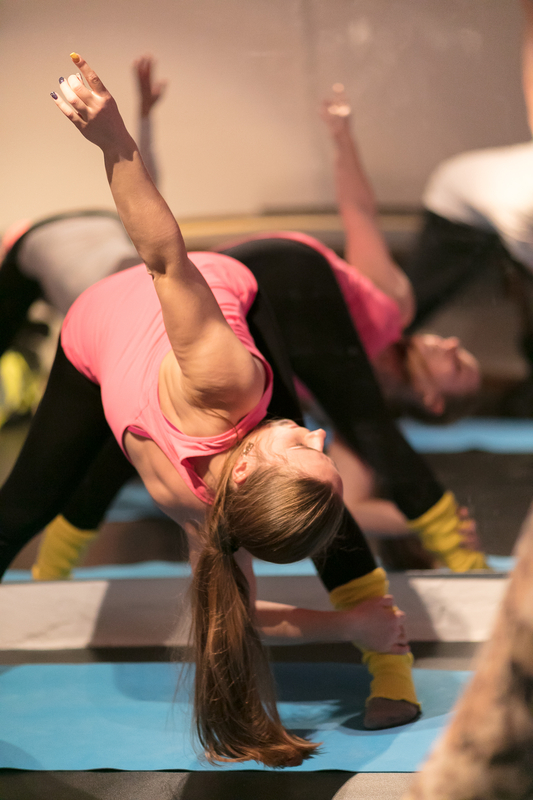 It will help you to improve your flexibility, to feel yourself more light, to learn how to breath correct, how to control your body and relax your muscles. It is very good for all style dancers, your moves will be more amplitude and you will be able to add more new moves, for example splits or bridges, to your choreo. If you are not a dancer, but you train at the gym or playing football it will be also very good for you. If you feel that your body is tired after seating in the office or you have a job where you should stand a lot or lift heavy things, your body will say: "Thank you!" after stretching class. You think it is impossible to be bendy for you? Come and train with us, our trainer have a big experience with not flexible from the nature people, but with correct exercises all will have progress! Or maybe you are already have your splits? Let's work on minus splits and new beautiful shapes! ✦ What to wear: use comfortable sport clothes, and it should be something what will help you to keep warm (leg warmers, sport belt for back warm up are very welcome). - 15% for the 2nd course, -35% for the 3rd course. We use Mobil pay, bank transfer or cash. Please, write to PM for get more details about the payment. 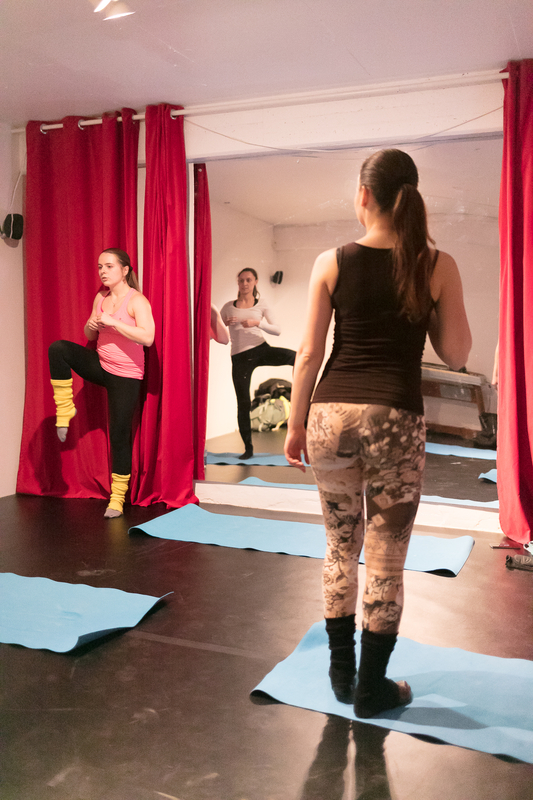 Great location for dancing studio, only 4 min walk from the metro station and s-train Vanløse. 200 dkk for Karel Flores participants.